$1500 TOTAL MOVE-IN AVAILABLE! Nestled in the beautiful community of Spring Valley Ranch we feature engineered wood flooring in all the right places with Mohawk upgraded carpet & 9ft ceilings. Kitchen boasts Granite Countertops, Stained Maple Cabinets in a rich Nutmeg color w/ crown molding, Range/Oven, & ALL kitchen Appliances! 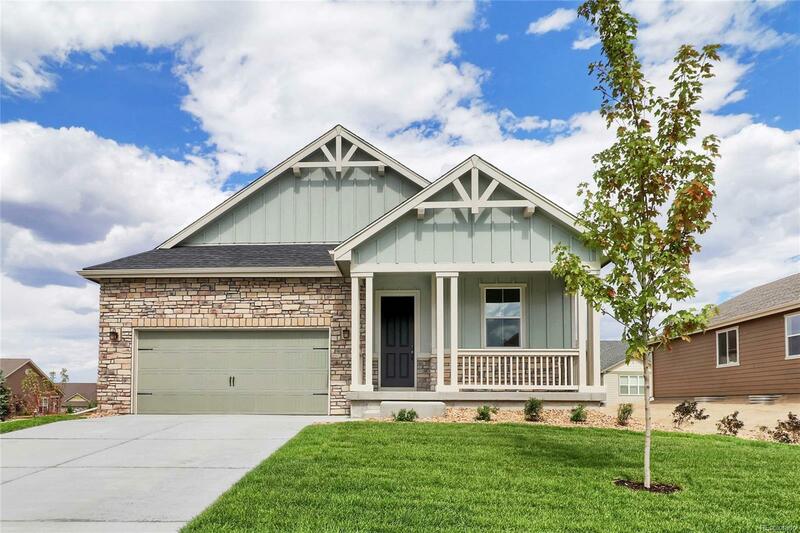 Spacious lots with front lush landscaping included with carriage lights installed on each side of garage and front door for extra security. Luxurious Master bathrooms feature separate garden tub and shower. Keep your beautiful home energy efficient with a 13 seer HVAC unit with multi-zone capability.